Someone said that having a business without advertising is like smiling to someone in the dark. See it this way: When you open a website, it is only you that knows that you have a website. And of course, you do not want to buy from yourself. Here are a few ways that I have used to market my websites with success. 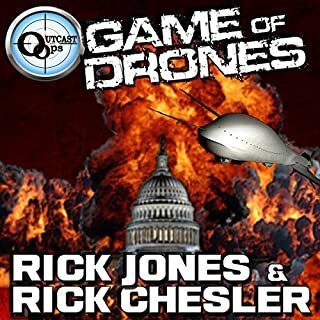 When a highly sophisticated terror cell steals a contingent of deadly Reaper drones from a US military base, no one has to wonder for long what they'll be used for. As America's own top military technology is turned against its homeland, it looks as though, for the first time in history, the president will have no choice but to give in to terrorist demands. 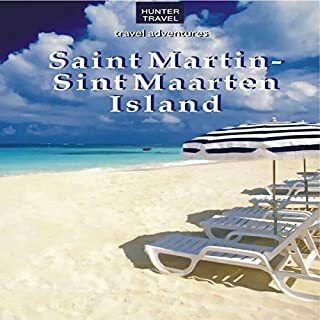 Each of the islands in this chain (Anguilla, St. Martin/Sint Maarten, Antigua, Barbuda, St. Kitts & Nevis) has its own history, culture and ecology, offering a cultural melange for those on an island-hopping vacation. 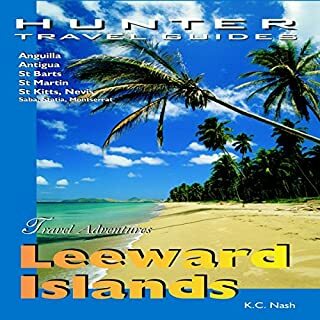 Rainforest, beaches, wetlands, mangrove swamps and offshore shoals afford an unlimited variety of places in which to create your own adventure vacation. Anguilla's trump card is its beaches. Spectacular even in this region, where above-average beaches are the norm, Anguilla's wide swaths of sparkling white sand and bright turquoise waters teeming with tropical fish are something special. It is a point well taken by island planners and developers, who have built luxury resorts on those beaches. 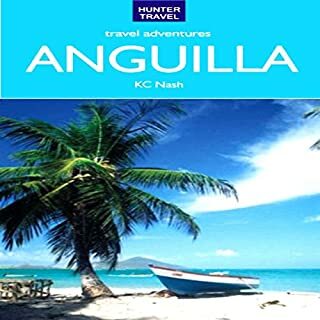 This is the best guide to Anguilla, excerpted from our extensive guide to all of the Leeward Islands, complete with details on where to stay, where to eat, nightlife, and all activities. Catering to both French and Dutch sensibilities (with a lot of American influences), this island is great for those who want a European or American vacation in a tropical location. The wealth of casinos, night spots and restaurants make this a no-brainer for Cruise Passengers and other travelers. In advertisement, there is something called the "target market." The target market is the specific population that you would like to speak to. If you are targeting employees, let's say you want to deliver a seminar on improving customer service. You need to approach owners of organizations and present your package. It is always helpful to find a friend who has few employees, deliver your seminar first with that company, then have them write you a recommendation letter showcasing your performance. You can deliver the friend's seminar free of charge, just to get the recommendation letter. Also, have the employees (the seminar attendees) fill out a survey at the conclusion of the seminar, collect them and use copies of them when approaching organizations that would like you to speak for them. Would you listen to Public Speaking: Strategies That Worked for Me again? Why? Yes. This booked was about the stragies the author used but really they helped me alot also!! What was one of the most memorable moments of Public Speaking: Strategies That Worked for Me? The entire audio was amazing from the words and strategies to the narration from Steve Ryan. Yes. This audio was very inspirational and the tips were not like impossible things either. Rank number 2 for my helpful books!!! 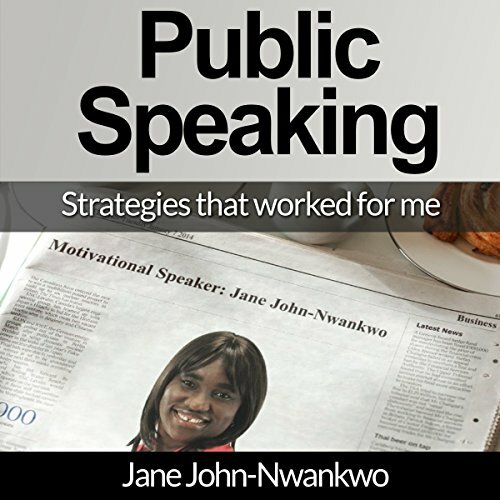 Would you consider the audio edition of Public Speaking: Strategies That Worked for Me to be better than the print version? Think it would be the same but I prefer it to be audio. The whole thing was my favorite. Very helpful tips and a few things I did not know myself! Yes, maybe i missed some of the tips and strategies. Each new strategy that I was close to but never cross the gate to it haha. What did you love best about Public Speaking: Strategies That Worked for Me? A lot of good information was packed in a short time. I have a short attention span, so this was perfect for someone like me. What other book might you compare Public Speaking: Strategies That Worked for Me to and why? 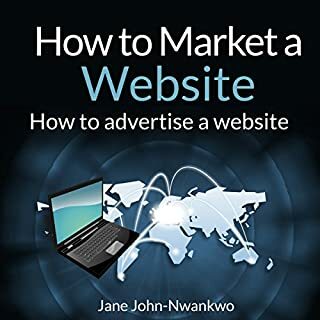 Another book by the author about how to market a website because it was also very informative. What about Steve Ryan’s performance did you like? His voice is smooth and easy to listen to. It's like he's teaching the material without making it seem like you're being taught. It's easy to retain the information with the way he narrates. The book made me excited. A very great book overall. 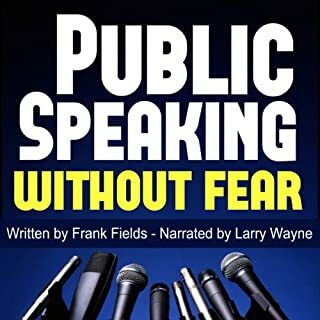 Yes I've always had a fear of public speaking, so I was open to any kind of info that could help with that, and Im glad i came across this wonderfull helpful book!! I loved the tips the author shared in this book, it will definitely help me going forward, i've already tried a few tips which helped tremendously!! It really put my mind to ease!!! All the tips the author gave were acutually simple! its the little things that mess us up!! I loved it, refer it to anyone who has trouble speaking in public!